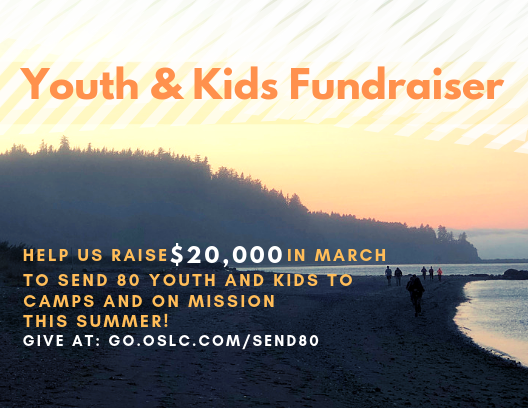 ​In the month of March you have the opportunity to partner financially with OSLC as we strive to reach our goal of $20,000 to make it possible to send about 80 of our kids and youth to camp and on mission. Every dollar we raise in March will be matched up to $10,000. The If: Gathering South Sound is a one day event on March 30th. At 8:00am a hot breakfast will be served and the program will start at 8:30am. The event will end at 4:30pm. 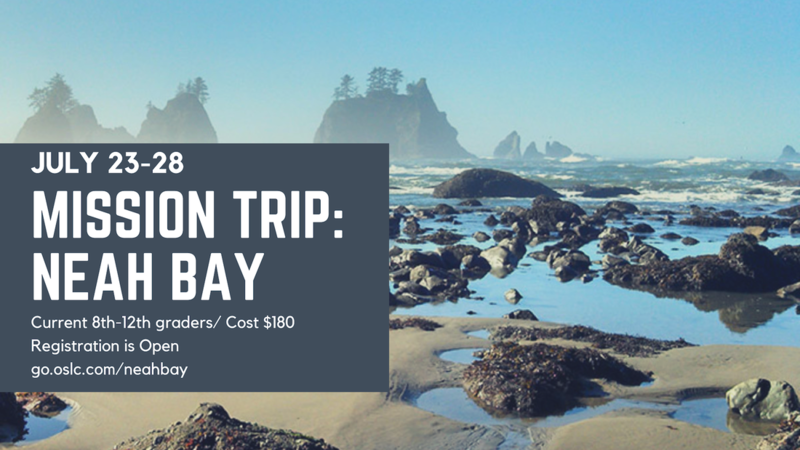 The cost is $30 and includes hot breakfast, lunch and all the materials. Childcare is available for free. 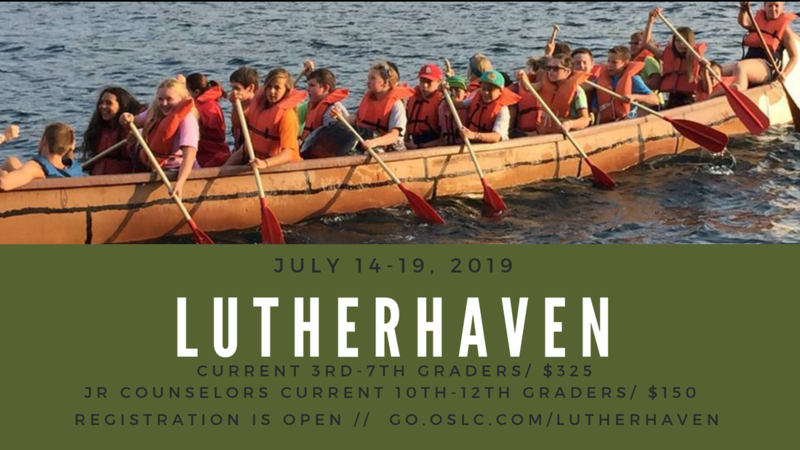 ​This is a generation that is not just hungry for big faith, but for a big faith that is lived out in the practical, mundane things we do and the decisions that we make everyday. What does it look like to follow God and live out this faith in our relationships, at our jobs, in conflict, in suffering, with money? Faith can move mountains, but it can also change our everyday circumstances, so we are going to look at God’s word to do that in one of the most practical, yet misunderstood, books of the Bible - Proverbs. Proverbs doesn’t show us a set of rules, but a different way to live that is so attractive, so fragrant, flowing through our lives, actions, relationships, and work, and drawing people to Christ. Together, we are going to discover what it looks like to do these things, not perfectly, but in good faith, trying our best to obey God and His way of life.